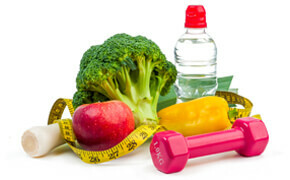 As per modern research, the health benefits of various fruits and vegetables are undeniable. Starting from gifting you with a good digestive system to boosting your cardiovascular health to taking care of your bones, teeth, eyes, skin etc, the gifts that the various fruits and vegetables bestow on us certainly are innumerable. I personally was not a very big fan of eating fruits and vegetables and was more interested in the non-veg spicy items, but once I had the maturity to understand what is good or bad for health, I started eating more and more fruits and vegetables on a daily basis. This is why I thought of compiling a detailed post about various health benefits of different fruits and vegetables. I have jotted down the list of top 40 fruits and vegetables along with their respective top 5 health benefits. Hope it will inspire all you spicy food lovers to fall in love with the juicy fruits and the green and leafy vegetables. Nature has gifted us with a wide range of fruits and vegetables of various shapes and tastes with each having its own set of health benefits. Most of the fruits and vegetables are so nutritious and good to taste that it has driven many into opting for a pure vegetarian diet. While some of them can prevent heart attacks, kidney failure, liver failure etc others have the ability to prevent the risk of cancer occurrence or help you curb your appetite to promote healthy weight loss. Therefore, it is very important for you to eat all kinds of fruits and vegetables and not just depend on your favorites. I am sharing below the list of the most commonly available and consumed fruits and vegetables along with their respective health benefits. But before that, let me share about various nutrients that your body gets with the consumption of these fruits and vegetables. Although each fruit or vegetable has its own set of nutrients that makes it unique and beneficial to mankind, there are a few common nutrients that most of these fruits and vegetables contain. Therefore, here is the list of some of the most essential nutrients provided by fruits and vegetables that are highly needed by your body. Ok, so you got the idea about the nutrients, now let’s talk about the top fruits and vegetables and their respective health benefits. There is a wide range of fruits and vegetables but I have chosen top 40 of them that are simply the best. 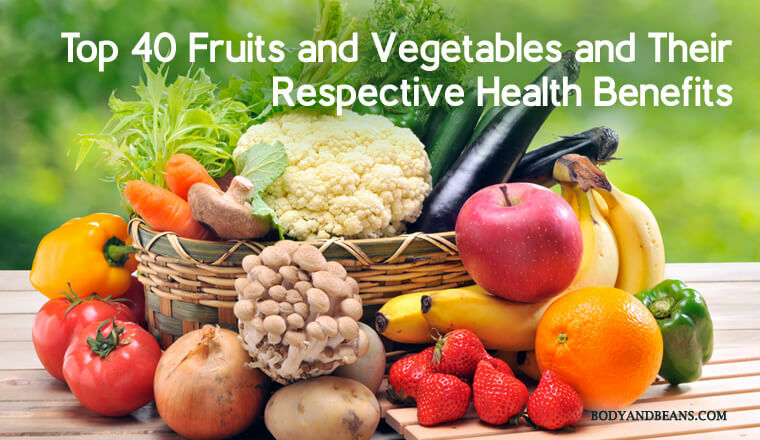 I have divided my article into 20 top fruits and 20 top vegetables available for you to eat. Most of them are common and I am sure you have already eaten them but few may be a bit rare but are equally healthy. First, I will begin with the list of fruits and then move on to the vegetables list. 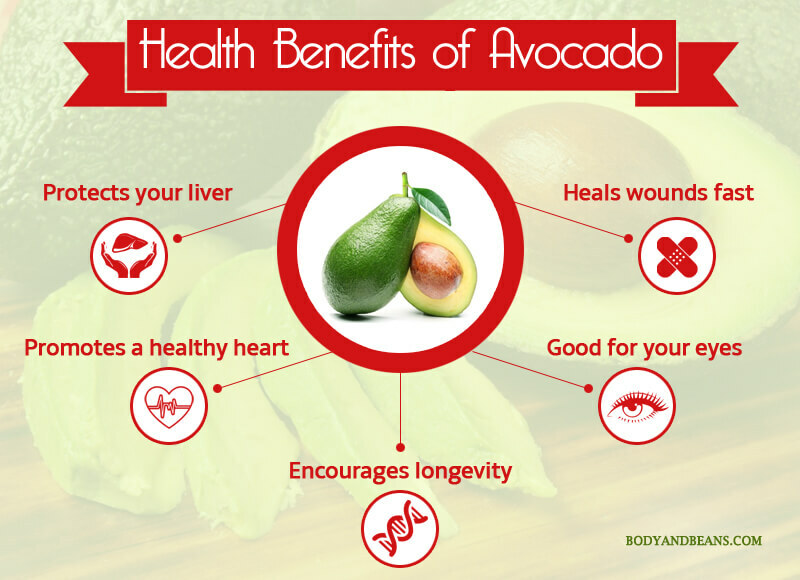 Although there are many health benefits that a particular fruit or vegetable can have, here I will mention the top 5 benefits of each one of them. The proverb saying, “An apple a day keeps a doctor away” is justified as this nutrient-packed fruit has many health benefits. 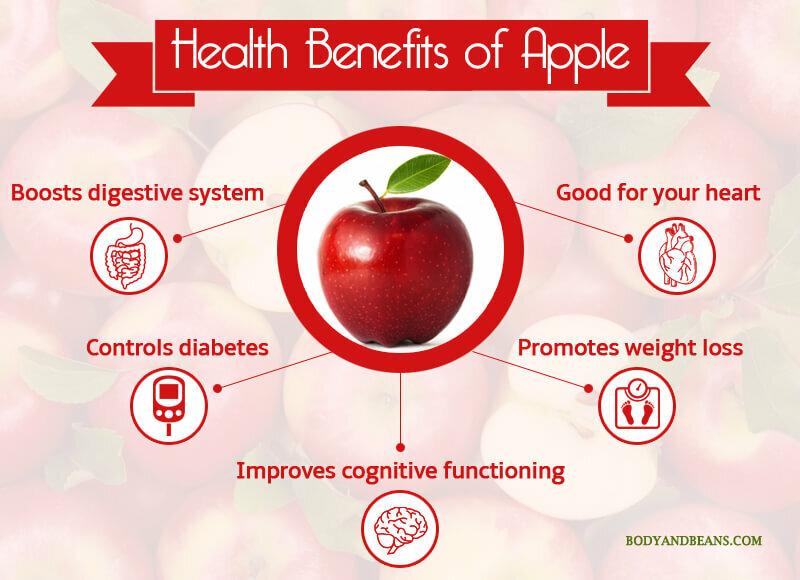 Here are the top 5 benefits of eating apple. 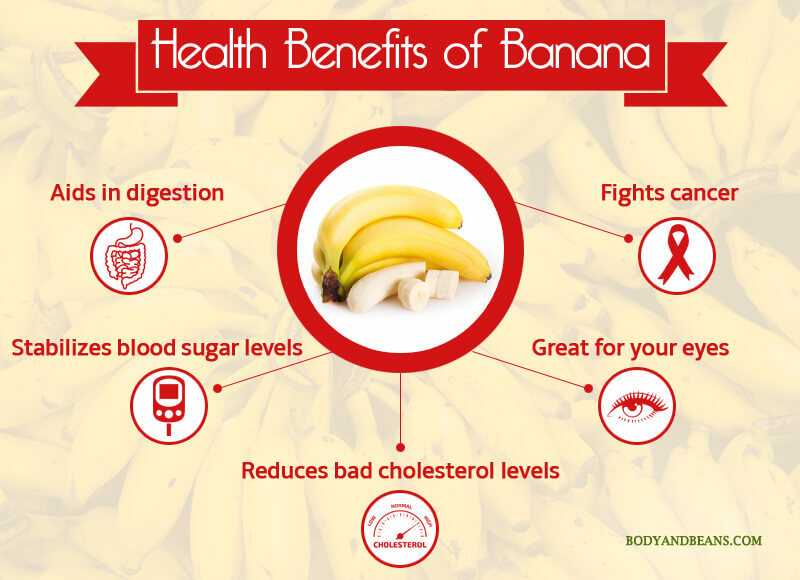 Loaded with vitamins and minerals, the health benefits of bananas are many. Read the below mentioned top 5 of them. 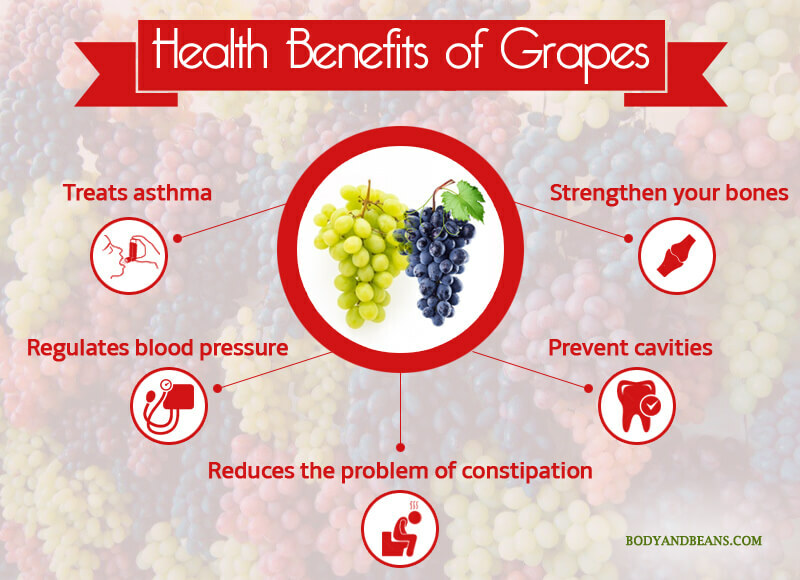 I personally love the grapes and you will too after knowing its health benefits. Therefore, here are 5 most important of them. The juicy red pomegranate is a delight to eat but do you know how healthy it is for your wellbeing? 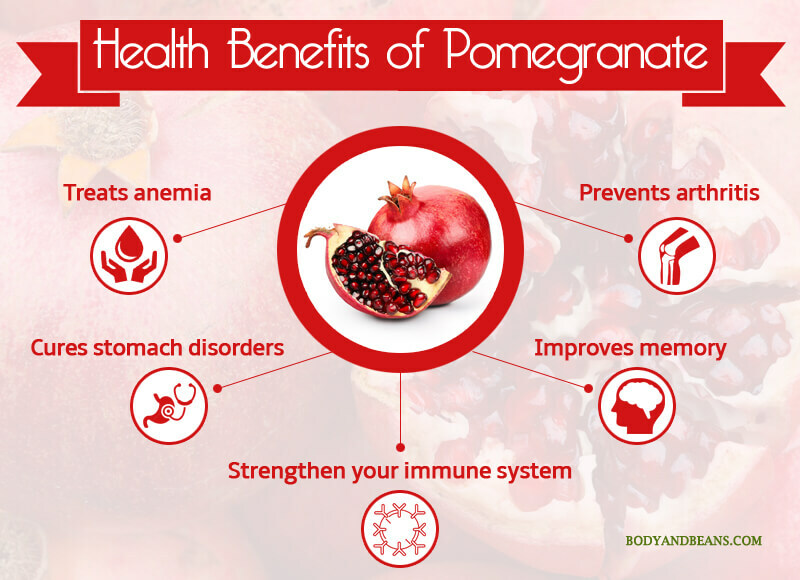 Well, pomegranates have many health benefits that are even scientifically proven. Here are top 5 of its health benefits. The loaded nutrients in mango gives you protection from many health issues. Besides the juicy taste is just a cherry on the cake. Often thought to be a vegetable, but avocado is technically a fruit. With abundance of potassium, vitamins, folate etc. it is rather a unique fruit with numeral health benefits. 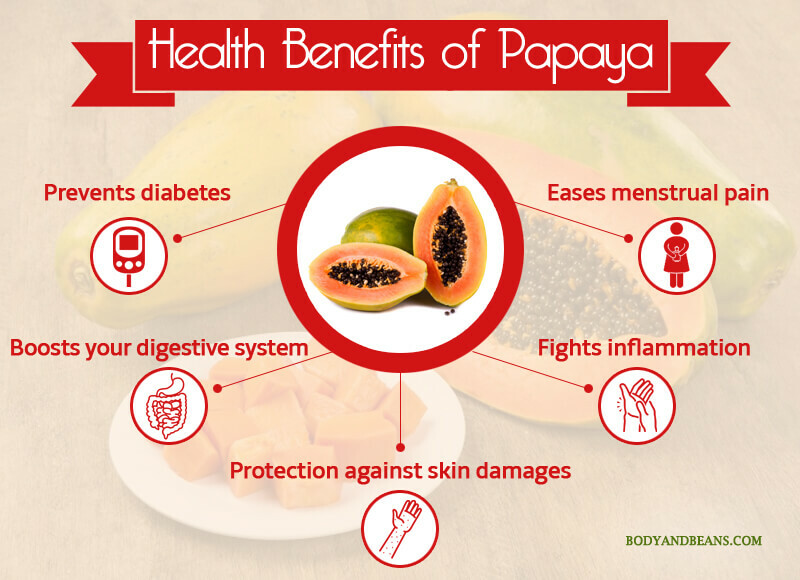 Many individuals run away from eating papaya but trust me you will love it after knowing its health benefits. It is extremely juicy and great for your system. 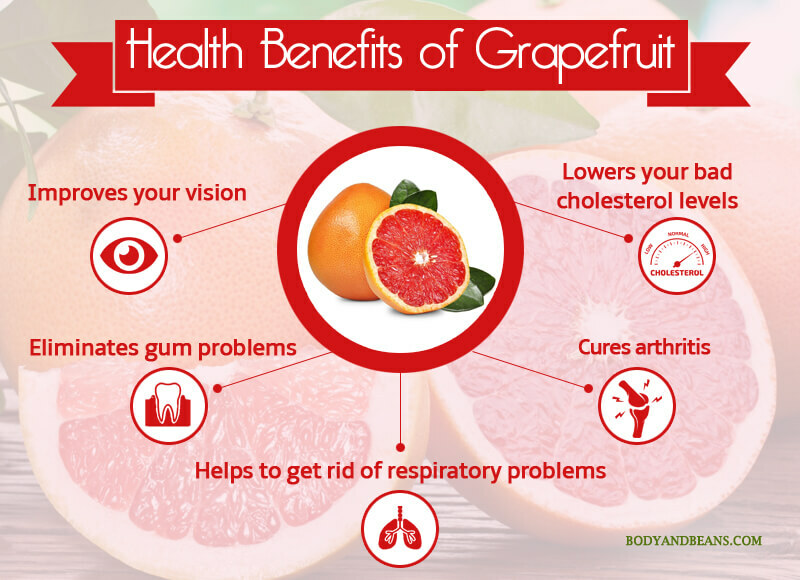 This citrus fruit is great for your health and you must never miss it out from your food chart. Eat it raw or as juice but never ignore it. 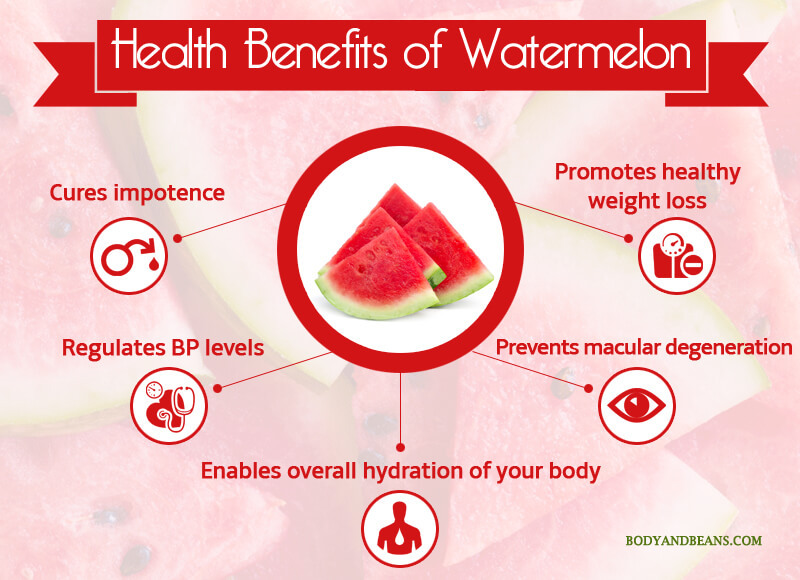 Another favorite fruit of mine is watermelon. Being high in Vitamin A and C and other antioxidants, this juicy fruit is not just great to taste but also has many health benefits. This subtropical citrus fruit is slightly sour and bitter in taste but its health benefits are many. Let’s know about top 5 of them. 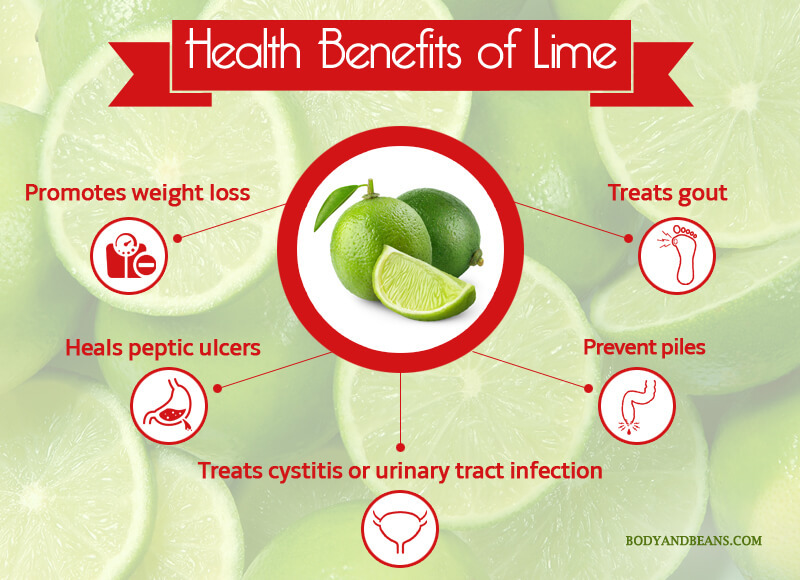 Lime is a common fruit that is eaten in most households. The health benefits are many and it has been used for several medicinal purposes since ages. If you have deficiency of vitamin and manganese in body then start eating pineapples from today. 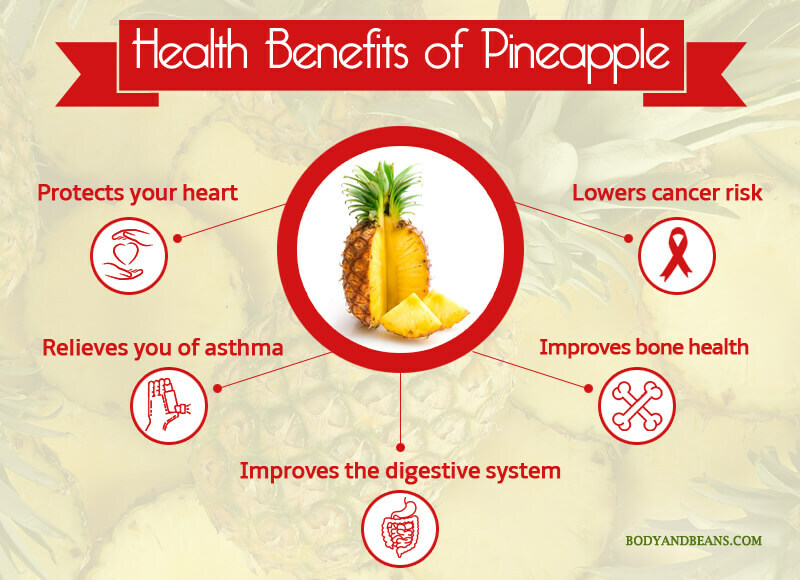 Well yes, pineapples have many health benefits and top 5 of them are mentioned below. 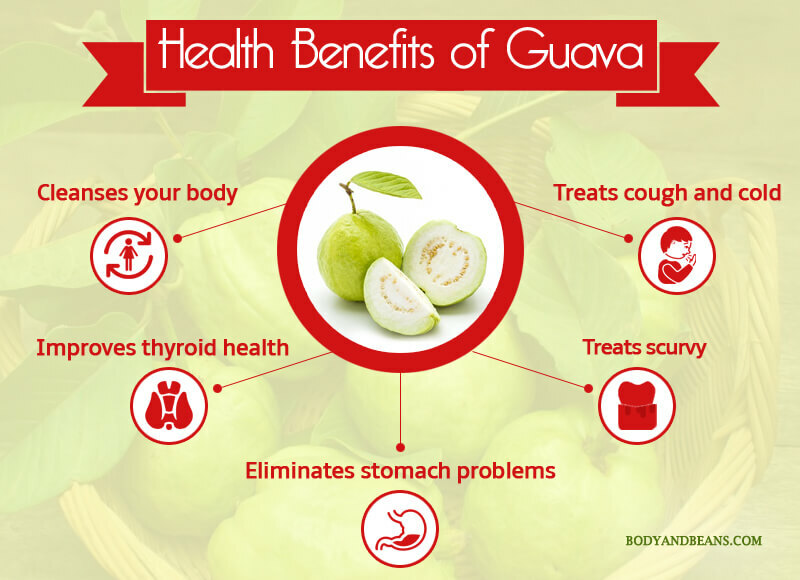 Popularly known as “amrood” in Hindi, guava has many medicinal benefits and must never be omitted from your diet chart. 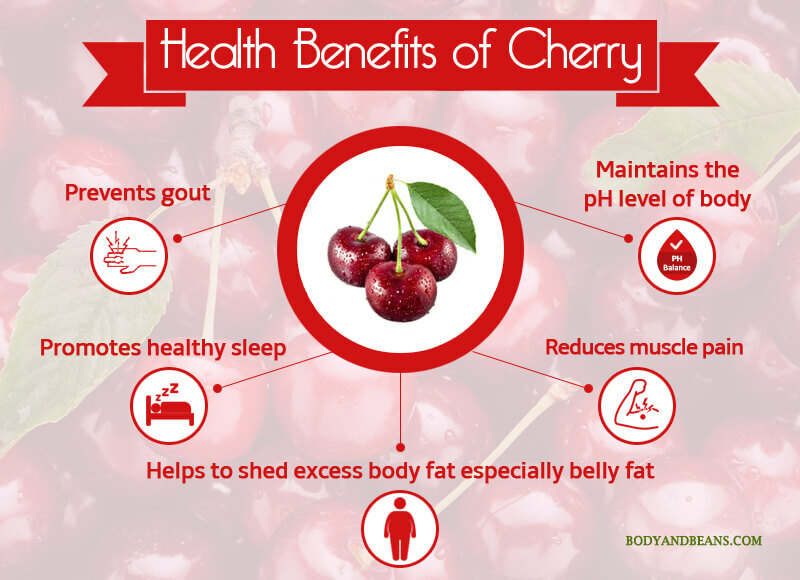 The antioxidant property of cherry makes it very beneficial for mankind. It is rich in fiber, vitamin C, carotenoids etc that can cure many health problems. 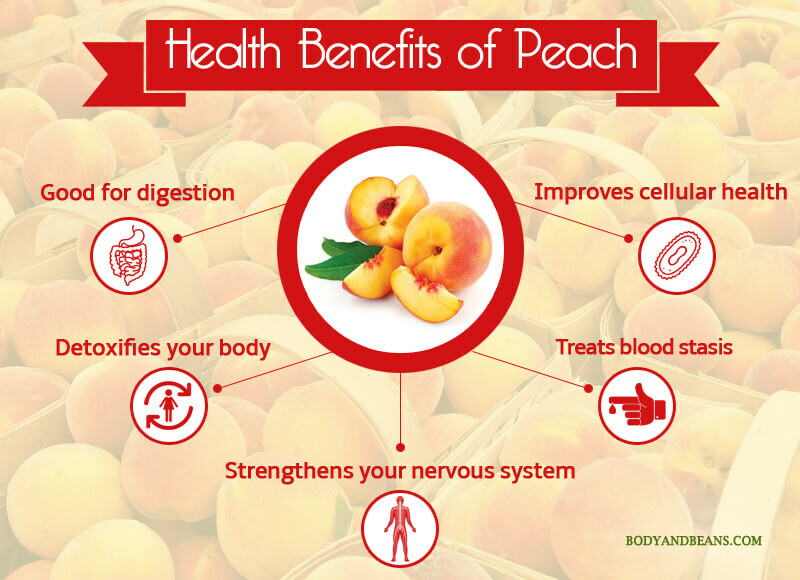 With highly cultivated in China, peaches are symbolic of immortality and longevity. 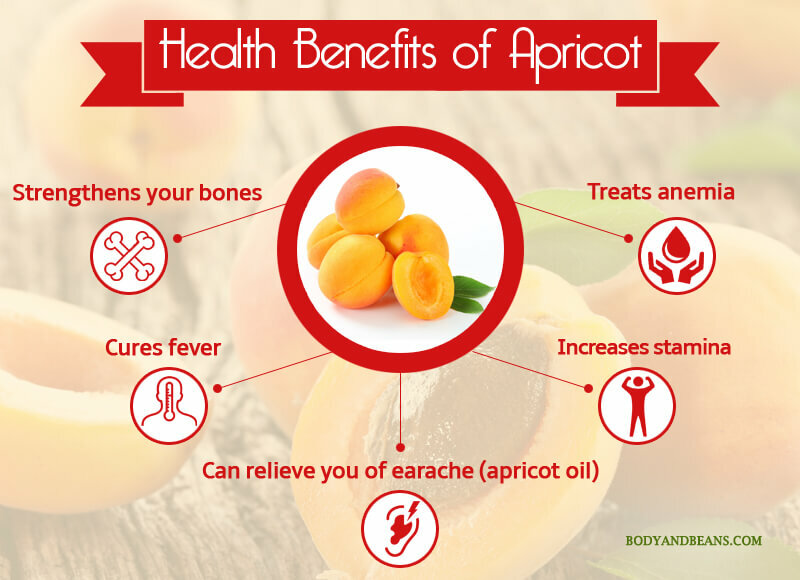 It is a summer fruit that has many health benefits. 5 of which are mentioned here. I love berries specially the black ones. They are delicious to taste as well as contains various nutrients that can help your body fight several diseases. 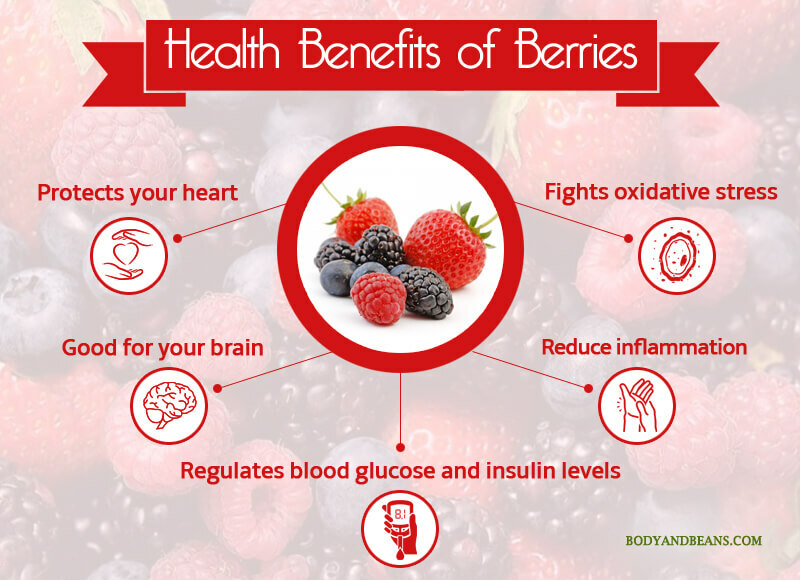 Here are top 5 health benefits of berries. 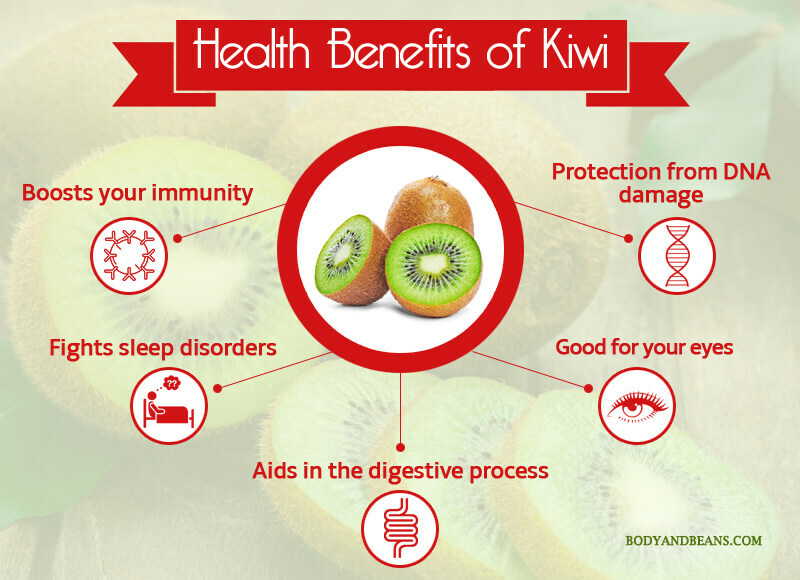 Kiwis are a powerhouse of nutrients that are mainly consumed as deserts. They are also mixed with salads or eaten as smoothies. 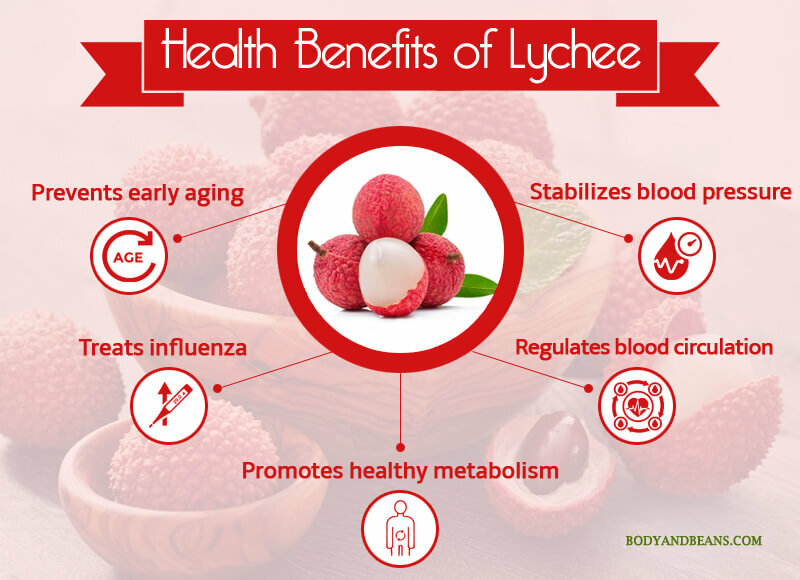 This tasty fruit has many health benefits out of which I will talk about 5 of them. 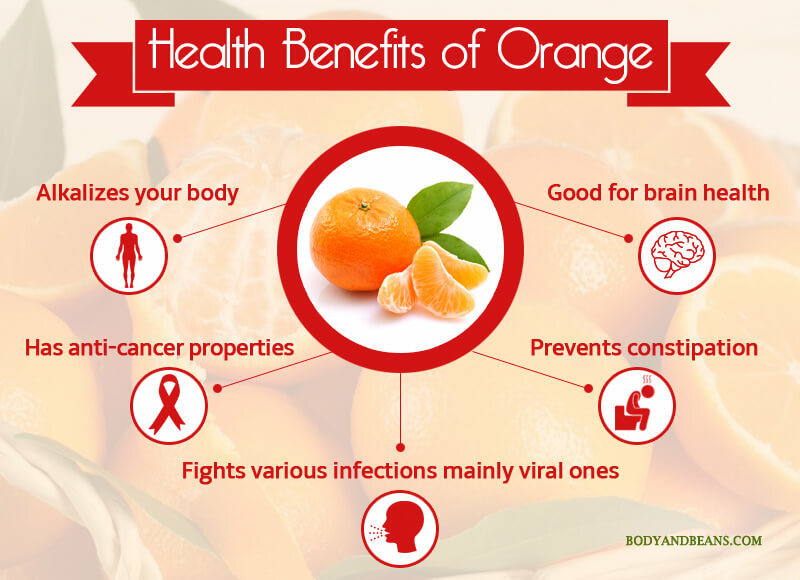 This orangish-yellow fruit is great for your health and you must definitely include it in your food chart. The white creamy lychee fruits is often a favorite of many. 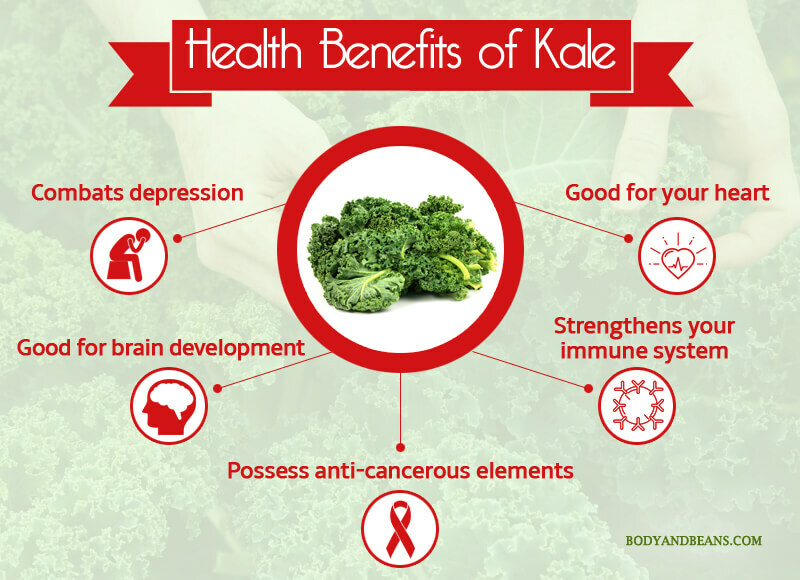 Not just, it tastes good but also has many health benefits that certainly cannot be ignored. Dates posses healing powers and has been used in various cuisines all over the world. 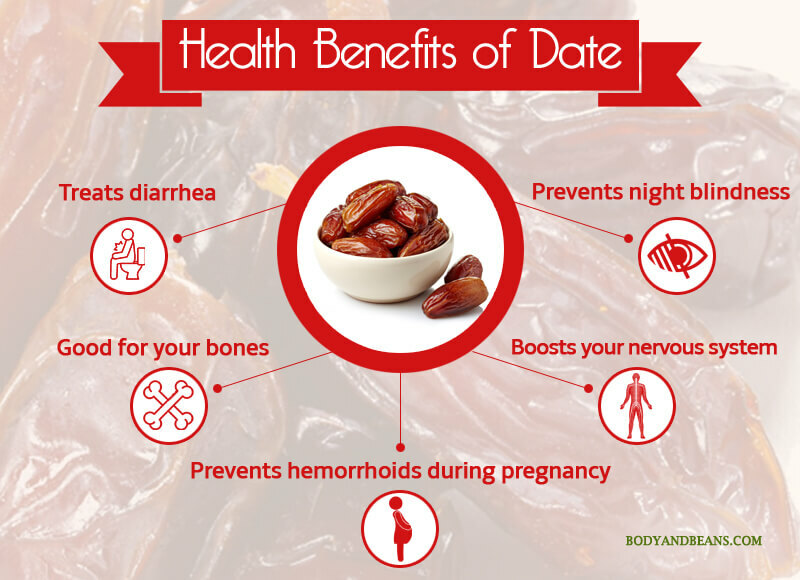 If you are a date lover, then great but if you are not, you will surely fall in love after knowing the health benefits. Now that you have known about the fruits, let’s learn on the vegetables and their respective health benefits. When it comes to health benefits, we simply cannot ignore the vegetables from our diet chart. So, I have brought a list of 20 top vegetables highly nutritious for your well being. 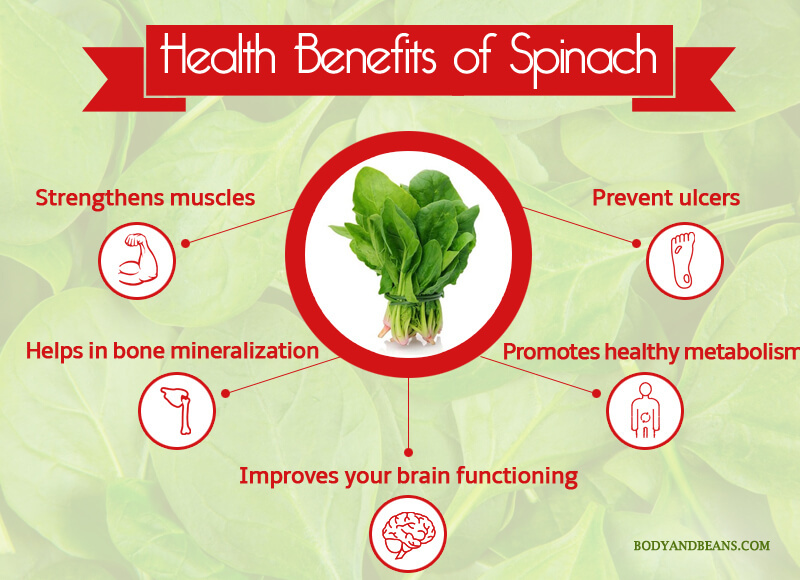 If you want to be as strong as Popeye then you must eat spinach on frequent basis. This green leafy vegetable has no alternative and certainly is one of the healthiest vegetables in the market. Although there are many benefits, I have talked about 5 of them here. I personally love eating carrots be it in cooked manner, or with salads or simply carrot juice. 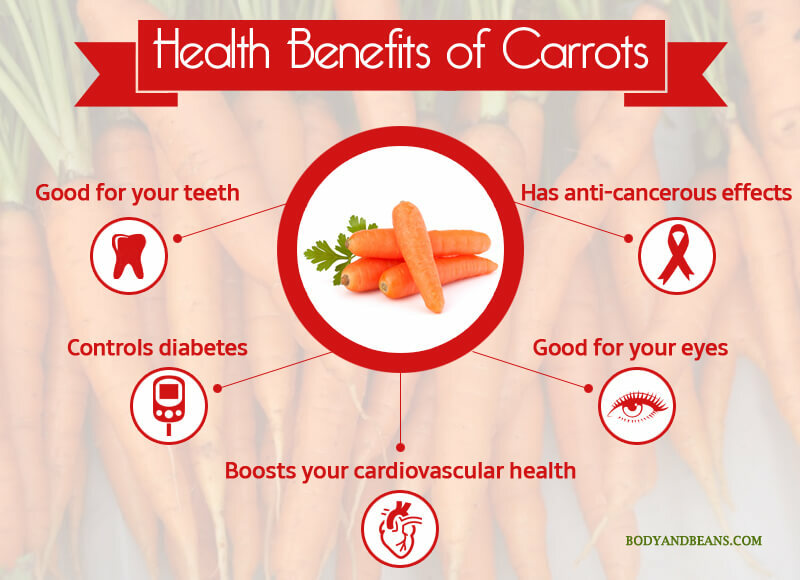 Carrots have many health benefits that help you lead a healthy life. 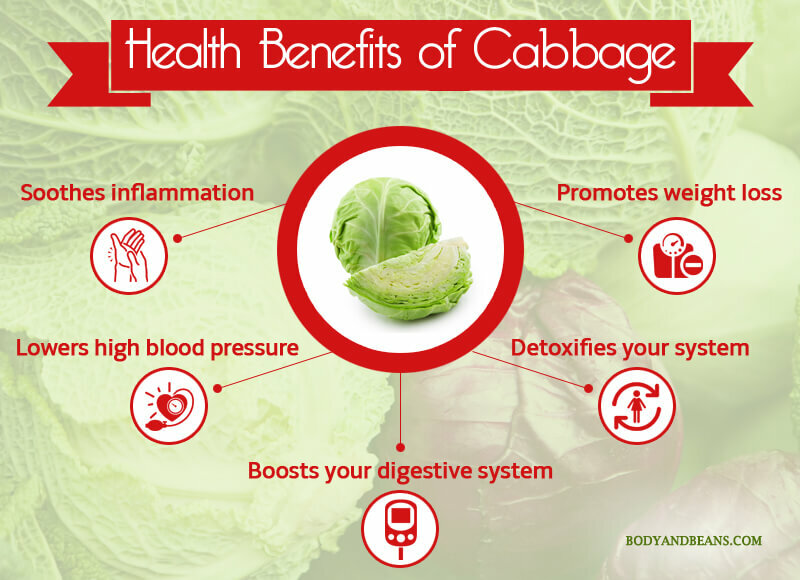 Cabbage is one of the most commonly consumed vegetables and has many health benefits. There are various types of cabbage such as green cabbage, red cabbage, savoy cabbage, Chinese cabbage etc. with the green one being the most common. 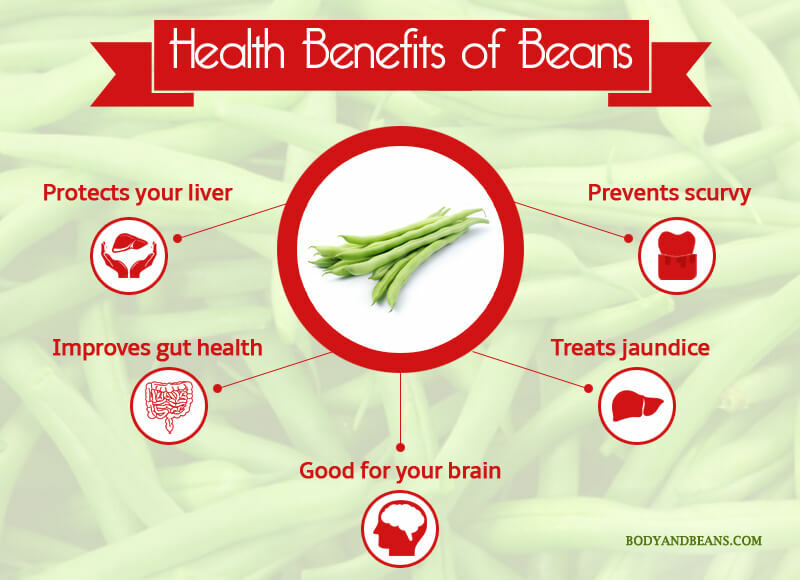 Beans are one of the superfoods that have many health benefits. Loaded with protein and other antioxidants, these veggies are a must have in your food chart. This edible root vegetable belongs to the “Brassicaceae” family and has many health benefits. It is mostly eaten as a crunchy salad vegetable. 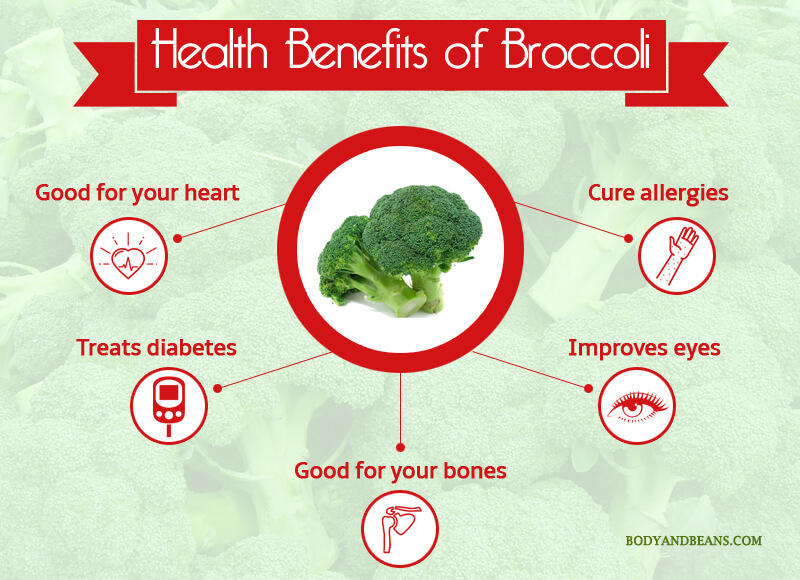 Belonging to the cabbage family, broccoli is another superfood that you cannot afford to miss. You may eat it raw, steamed or boiled to get its medicinal benefits. Although often considered as a fruit due to the presence of seeds in them, squash is a vegetable if you consider the botanical point of view. This fleshy vegetable belongs to the “cucurbitaceae” family and is highly nutritious. Sweet potato also known as yam is a tuberous crop with lobed or heart shaped leaves. 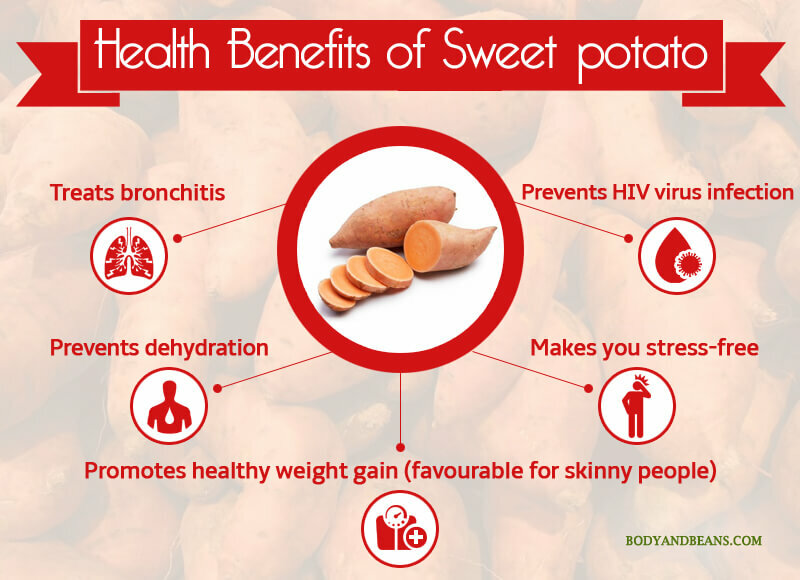 Available in various colors of red, purple, pale yellow, white, sweet potato is highly nutritious and has many health benefits. 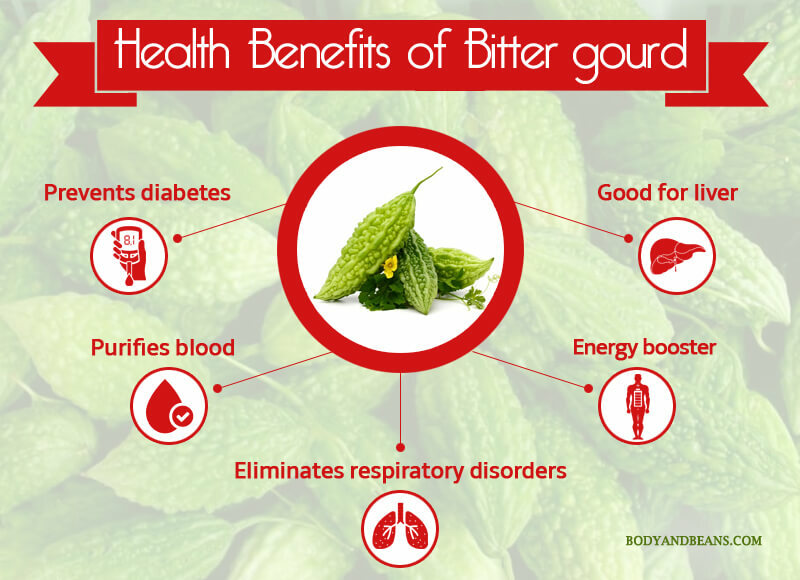 “Karela” or bitter gourd may taste bitter as indicated from the very name but its health benefits cannot be underestimated. The presence of vitamins and several antioxidants makes it one of the healthiest vegetables and its inclusion in your food chart is a must. Loaded with fiber and potassium, eggplants are a common item in every household. Although technically a fruit, it is used as a vegetable in our daily lifestyle. 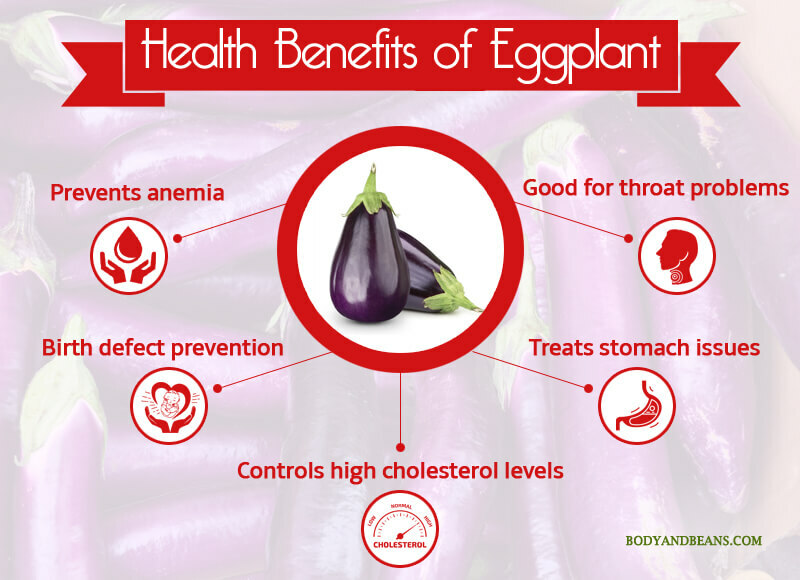 The health benefits of eggplants are many out of which here I have mentioned 5 of them. 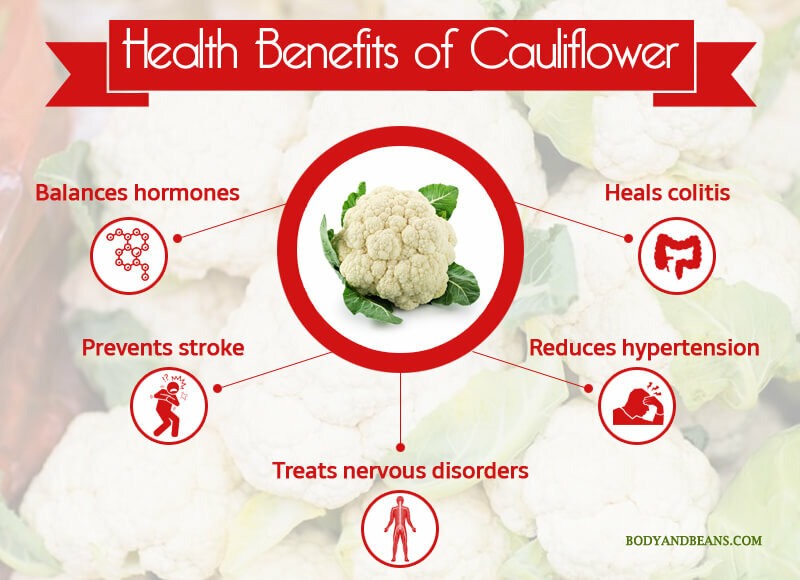 Belonging to the cabbage family, cauliflower is a great source of natural antioxidants containing large amounts of phytochemicals, vitamins, fiber, carotenoids etc. So, make sure you eat it frequently. Talking about the members of “brassicaceae” family, one can never miss the green leafy kale. 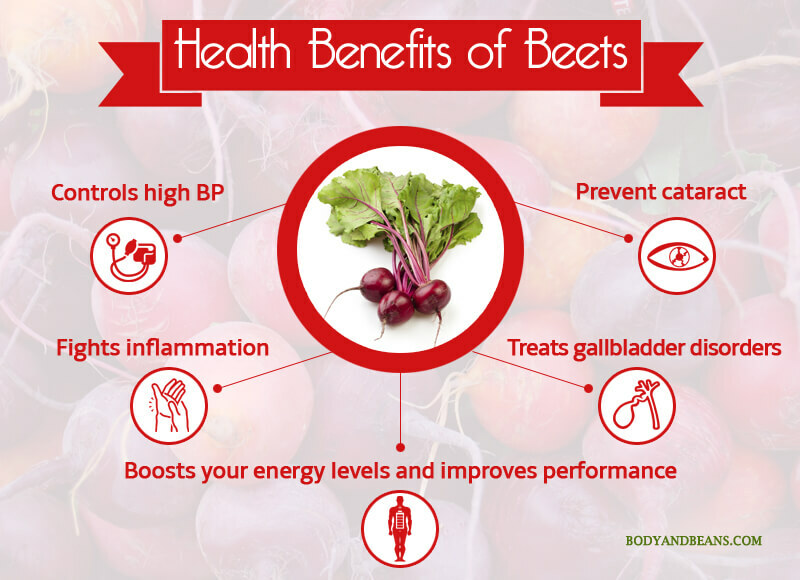 This highly nutritious vegetable has lot of health benefits and must be consumed in adequate amounts. Lettuce contains calcium, iron, magnesium, vitamins, dietary fiber etc. all of which are extremely beneficial for human body. 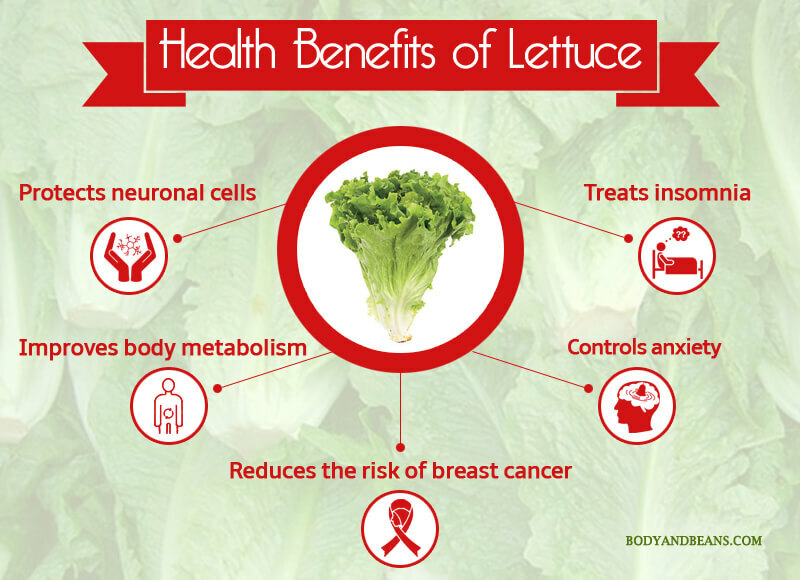 Therefore, lettuce has many health benefits and you must definitely try it. 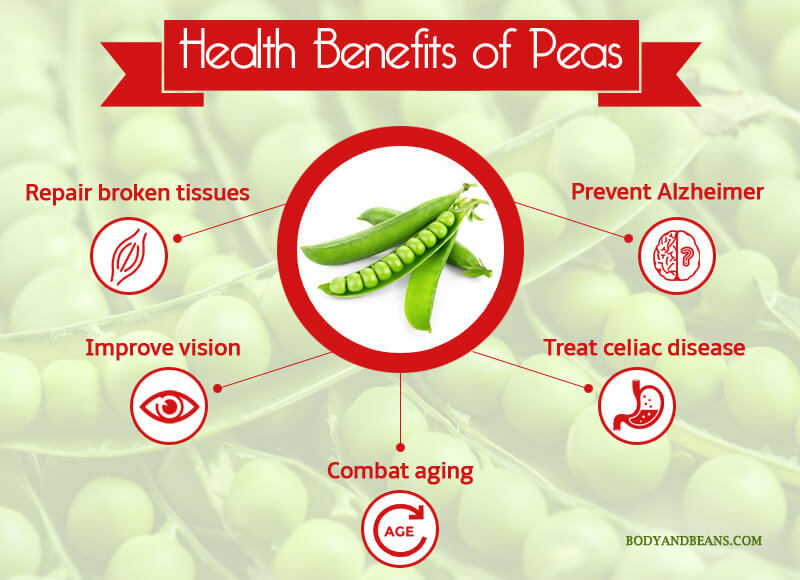 These sweet starchy tiny green balls can completely change the flavor of the recipe they are added to but not just the taste, peas are well known for their health benefits as well. Here are top 5 of them. This root vegetable is extremely healthy and belongs to the “chenopodiaceae” family. It is rich in vitamins, iron, fiber, copper, phosphorous etc that resolves many health issues faced by an individual. 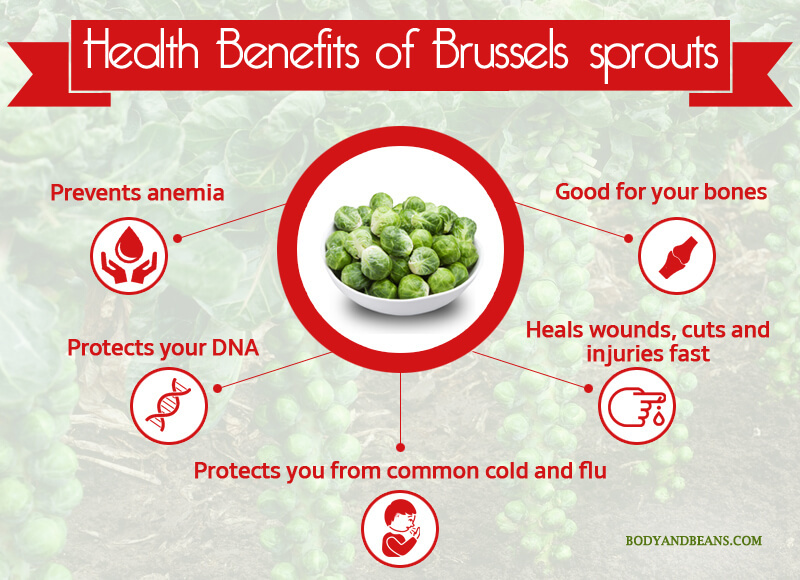 Brussels sprouts are quite well loved and are also among the healthiest foods. Being rich in iron, protein and potassium it looks after your overall wellbeing. So make it a part of your diet. 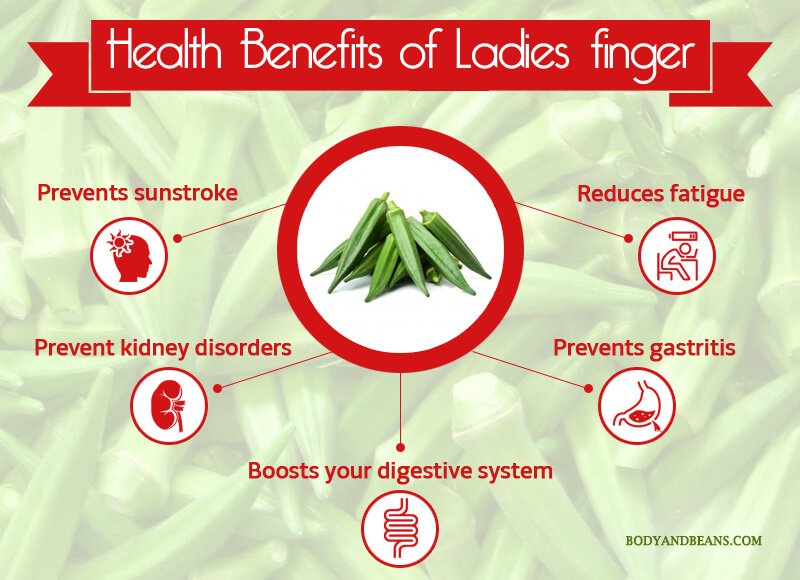 Ladies finger also known as “okra” is a high fiber vegetable widely used in various recipes all over. 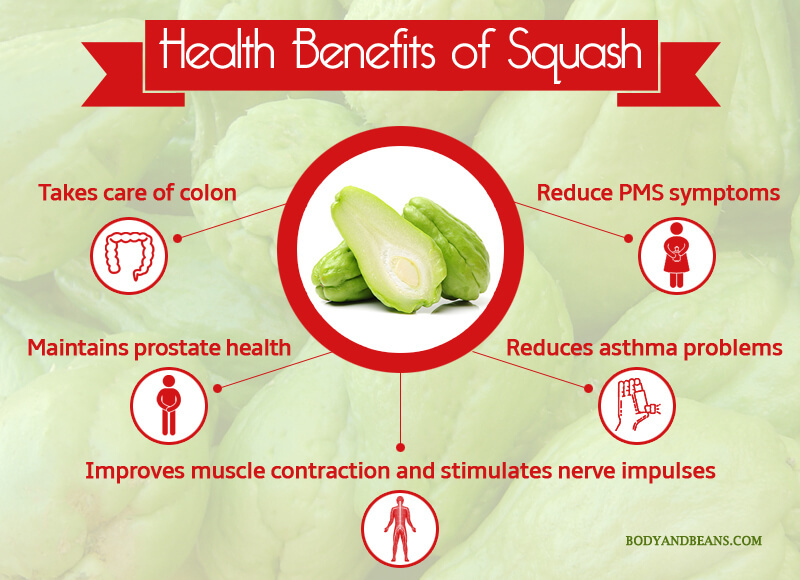 This vegetable is highly nutritious and comes with several health benefits out of which I have mentioned 5 of them. Bottle gourd or “lauki” is a common vegetable that is used in almost all households. 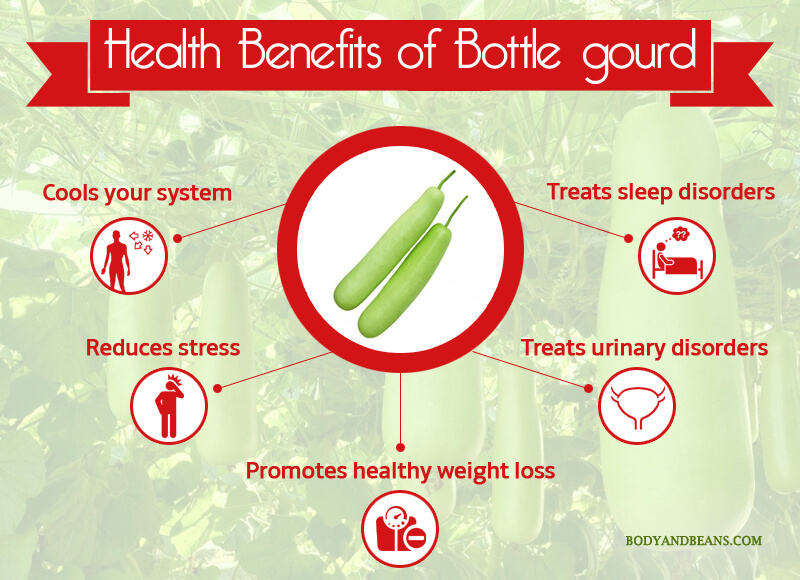 Apart from adding a unique flavor the food, bottle gourd has many medicinal properties as well. Here are 5 best of them. 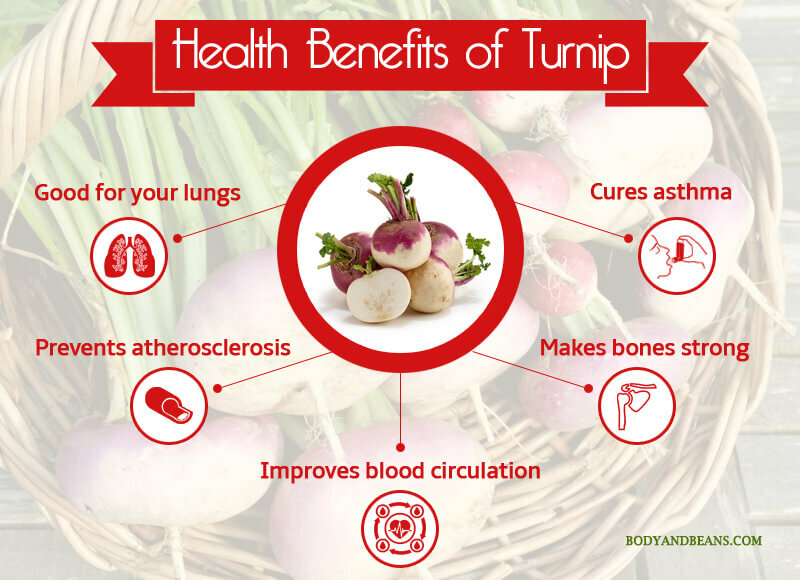 Turnips are the starchy vegetables belonging to the “brassicaceae” family. 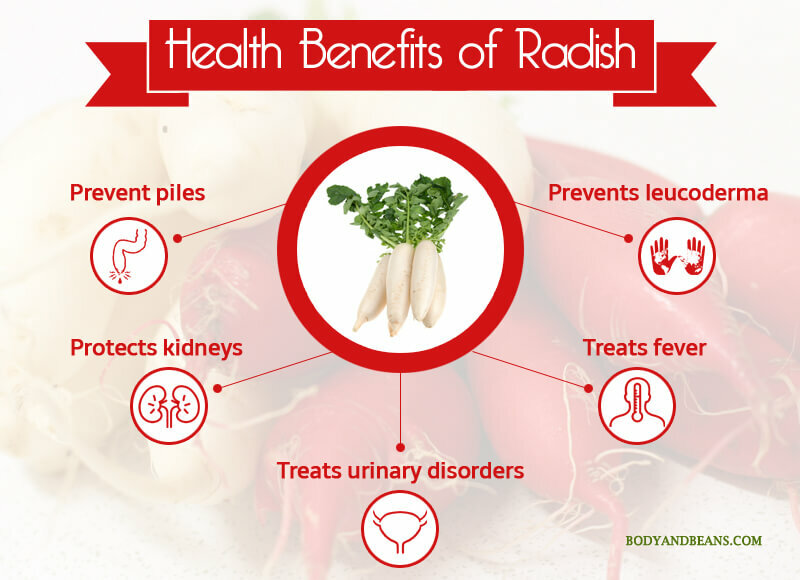 You may not find these root vegetables much impressive but trust me, they have many health benefits and can solve many of your health issues. This vegetable belongs to the family of “Apiaceae”. Most people love the crunchy stalks and eat it as a low calorie snack. 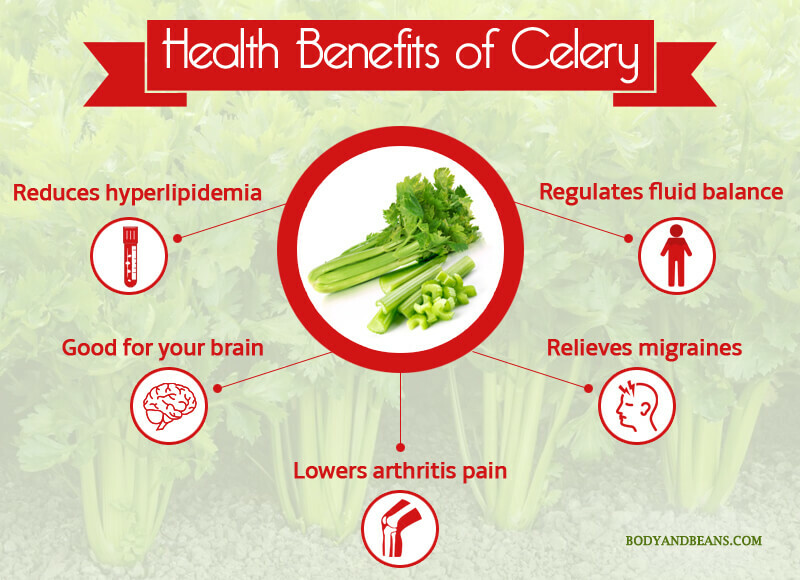 Celery has many health benefits, 5 of which I will mention here. Which ones are your fav fruits and vegetables? Ever since childhood, our mothers literally ran after us to make us eat different fruits and vegetables. We may not understand its value back then but once we start growing and encounter several health problems, only then we realize the reason. Well, truly the variety of fruit and vegetables are a gift of Mother Nature and we must take the full advantage of the health benefits that they provide. I, in my other articles generally take up one single fruit or vegetable and start discussing on it but today I thought of writing about them in general. I have made a list of around 40 ingredients, out of which 20 are fruits and rest vegetables. According to me, the 40 names I mentioned are in the top order in the list with each unique in its own way and has its own set of health benefits. The names have been categorized based on the category they belong to. However, there are few which may be a fruit but considered a vegetable or vice versa. So, that is not much of a concern here as that is just an individual’s perspective of viewing it. What really matter is the inclusion of these natural fruits and vegetables in your food chart that must never be compromised at any cost. The health benefits of these fruits and vegetables covers almost all aspects of your body. Starting from brain to nerves to heart to kidney to nerves to internal organs etc, these fruits and vegetables give us complete protection. Therefore, if you eat these fruits and vegetables in moderate amounts, it is enough to keep you healthy. Do you love fruits and vegetables? Have you checked my list of fruits and vegetables along with their respective health benefits? Incorporate all these in your diet and share me your feedback. Also feel free to suggest names of any other fruit or vegetable that you feel must be added in this list and I will be happy to add it. Until then, stay healthy, stay happy; and do not forget to like and share the post with others. thanks for sharing this information about health and lifestyle.